Sure to be one of the hottest – and most controversial shows – joining the CBS lineup this fall is The Neighborhood. 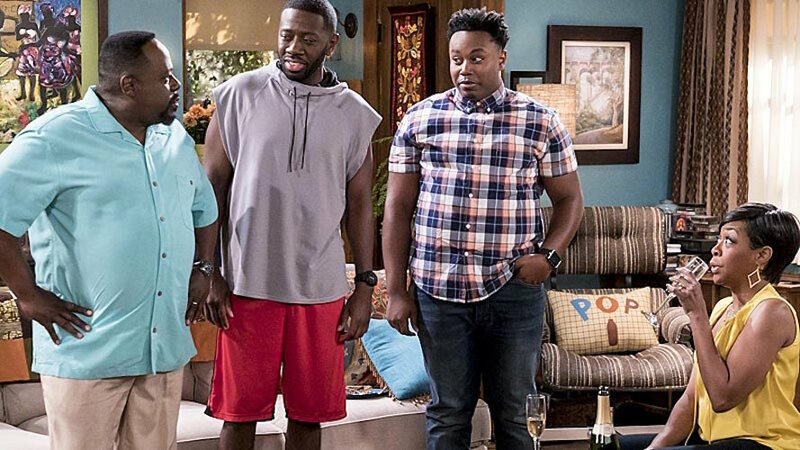 The series, created by Big Bang Theory showrunner alum Jim Reynolds and executive produced by its star Cedric the Entertainer, the show explores what happens when a proud African-American man who loves his predominantly black neighborhood gets new neighbors… that are white. 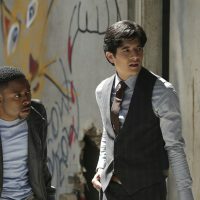 Cedric also explained how the show has grown since he came on the executive side. “The main thing missing was the point of view of the black guy. That’s where we started to get real with each other.” It’s the perfect opportunity to explore relationships and living in harmony with someone next to you. Tichina Arnold, who plays Cedric’s wife, agrees. “There are conversations happening in a white household and [different] conversations happening in a black household.” The Neighborhood offers a platform to discuss these conversations and see where they intersect. It’s important to note that there is diversity in The Neighborhood writers’ room. Half are African-American, there are more women and the writers span a wide range of ages. “It can’t just be a middle age white guy’s point of view,” Jim exclaimed. 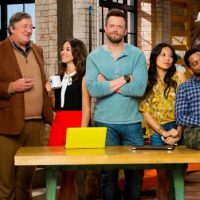 The Neighborhood premieres Oct. 1 on CBS.